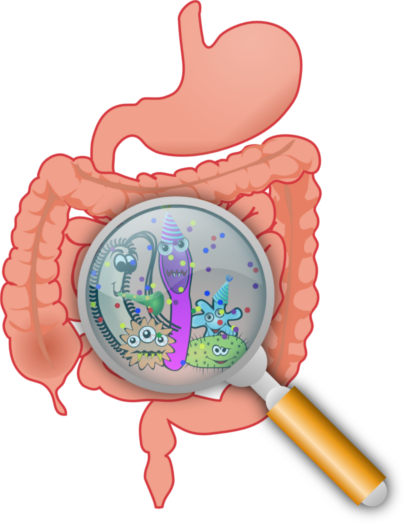 Gut Health is the primary marker to whole body health. Join me, learn how to take care of your gut to take care of you! Learn How To Get Gut Healthy!